Rich ripe plums and dark red fruit compete on the nose of this wine which has a wonderfully rich centre ground with fruit swelling right across the palate before a marvellous finish. 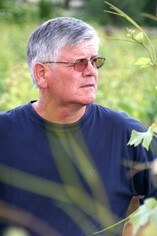 The vines were planted by Sylvain Cathiard’s grandfather in the year he (Sylvain) was born. 2010 is the first vintage to be made in the new cuvérie at this domaine, but it will be the last that is vinified by Sylvain Cathiard himself, he is handing over responsibility to his son Sébastien in 2011. The harvest began on 25th September with volumes just a little down compared to previous years, but as ever, Sylvain and his son have produced a most seductive range of wines. 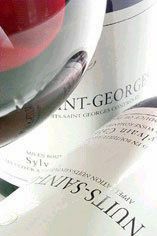 Burghound - An earthy and admirably pure nose speaks primarily of red currant and cherry liqueur nuances that lead to rich, concentrated and expansive medium-bodied flavors that possess a velvety mid-palate yet the supporting tannins are clearly Nuits St. Georges in character. The focused and linear finale possesses excellent length and very impressive complexity. 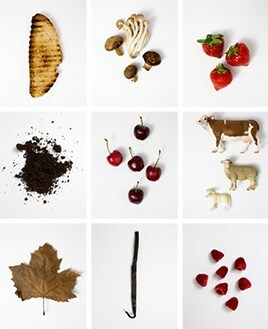 Fine aging potential here.